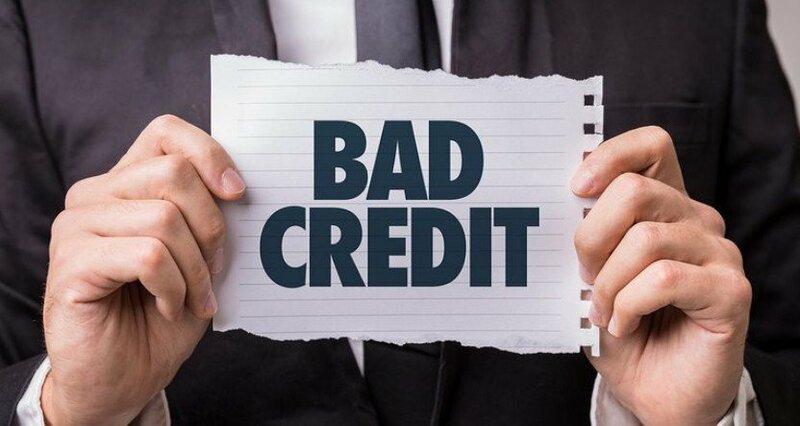 The majority of borrowers who turn to a bad credit loan do because they find themselves in an emergency financial situation. When unexpected expenses present themselves such as a boiler breakdown or a problem with your vehicle, not everyone is fortunate enough to be able to dip into their savings to cover the bill. Finding an option which is not only achievable but which will also be available quickly, instantly becomes of paramount importance. 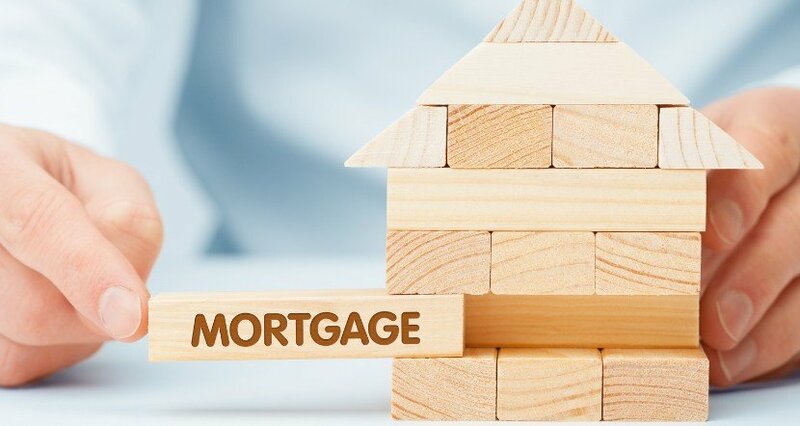 Guaranteed loans are experiencing a prolonged period of massive growth in the UK and have quickly established themselves as a mainstream borrowing option. Available to borrowers regardless of their credit rating, new lenders are appearing on the market all of the time, ensuring that options for anyone needing ‘quick cash’ have never been greater. Assuming everything is approved, the majority of guarantor loans are credited to the account of the borrower within 24 hours. As a society, we are used to being able to tap into essential services instantly with the press of a button. For anyone needing an immediate boost to their credit, the great news is that guarantor loans work in the same way. Before applying for a loan, it is important to have a full understanding of exactly what you expect from your loan. 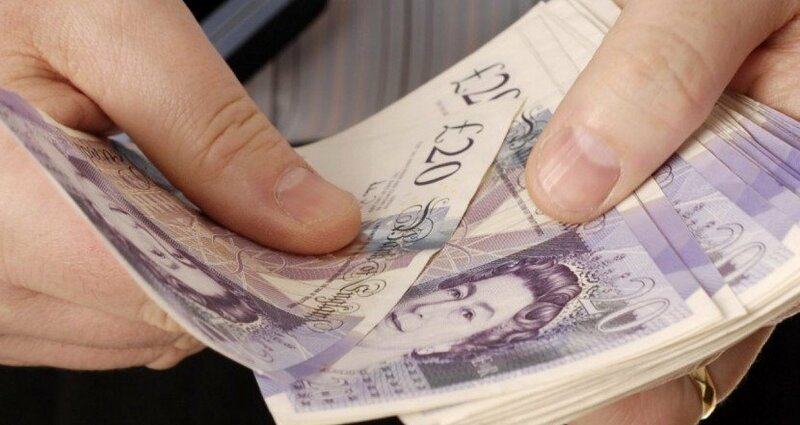 It is sensible to only borrow what you need, as opposed to what is available, and it is also a good idea to look to take the loan over the shortest possible period of time. By only applying for the smallest amount of credit you need, you can ensure that you will be in a position to repay it as quickly and cheaply as possible. By factoring all of the above into your thought process, you will be able to quickly move through the initial part of the loan application process. It is also essential to ensure that you have already spoken to your potential guarantor before starting the application process as this can help to save a considerable amount of time. For more information of the requirements you loan backer need, please click here. The majority of loan providers utilise excellent sliders on their website which will help you to choose your loan term and amount. By using this, you will be able to see exactly how much your monthly repayments will be, how much interest you will be charged and precisely how much you will repay in total. By using this information, you will be provided with everything that you need to work out whether the loan will be affordable to you before going through with the application process. New responsible lending practices ensure that lenders only seek to lend an amount which the borrower will be able to comfortably repay. If the website slider produces results which you feel will stretch things a little thin, it may be worth exploring either reducing the amount of the loan or increasing the repayment period. Either of these will help to lower the monthly payments and therefore help with affordability. You should have a comfortable amount left over after you’ve met your essential payments. If your finances only just add up, then you may find that you’d struggle if you had an unexpected expense. Filling out the online application form will take just a matter of minutes but it is important that you set aside a little time to make sure that you do not rush through the process. Make sure that you take your time when filling in the form to ensure that there are no mistakes and more importantly, you fully understand exactly what you are signing up for. If you need to ensure that you receive the money quickly, it is often worth contacting the lender to alert them to the fact that you need a decision at the earliest possible opportunity. It is highly likely that a member of the lending team will make a phone call to both you and the guarantor to confirm all of the relevant application details and this will provide the ideal opportunity to emphasise the fact that the loan is needed for an emergency situation.